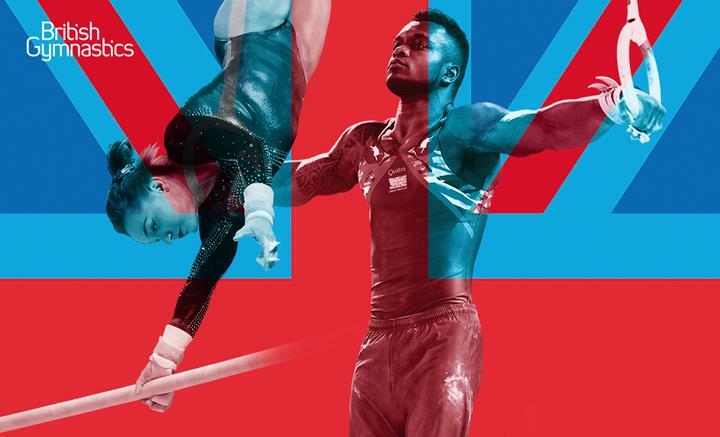 British Gymnastics is the governing body for the sport of gymnastics in the UK. It exists to support, lead and inspire all those involved or interested in Gymnastics and provide a national direction and structure for the sport; delivering a range of opportunities across the age spectrum to take part and stay in gymnastics, as well as developing talent and delivering top-level success. British Gymnastics unifies the 4 Home Countries, the Isle of Man, 10 English Regions, over 1500 affiliated Gymnastics clubs, over 8,500 active coaches, over 390,000 participants and an incalculable number of dedicated volunteers across the UK. After eight successful years, the current Chair is stepping down and we are now looking for a new Chair to lead the organisation through its next phase of development. Relevant candidates will be able to demonstrate a strong track record of Board experience and an understanding of good governance. You will be a natural leader who inspires exceptional performance, whilst adopting a collaborative approach. The ideal candidate is someone who will take time to understand the organisation, can reflect and then add value. The successful candidate does not need to have had experience in the sport sector, although a passion for sport would be desirable. A candidate possessing commercial acumen and experience is desirable. The position comes with a salary of £10,000 per annum. There are normally four Board meetings a year. Further details around time commitments can be provided.